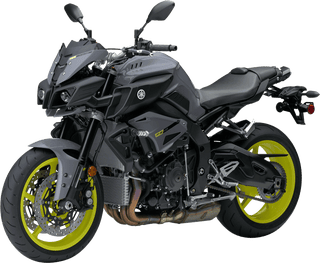 I booked a test ride for 2 of my potential replacments, the MT-10 and the GSX-S1000. MT will be ridden April 28th, and the suzuki the week after. Cant wait to throw my legs over them.